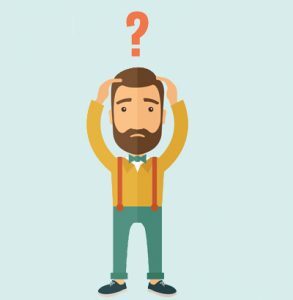 Why is your website structure so important? The structure of your website has a significant impact on its UX (User Experience). Having a good, solid navigation system that supports all search preferences will keep visitors on your website longer. Because, in the world of instant gratification and short attention spans, if someone can’t find what they are looking for on your website, chances are they will move on to your competitor’s site. Google also relies on your site structure to determine what content is hihgly relevant and what content is less relevant. Don’t make someone visiting your website try to guess where specific content might be located. Put yourself in the user’s shoes and them an easy way to navigate through your site. Much like how two people will take two different routes to get to the same location when they are driving; two people may navigate through your website in different directions. Providing multiple links to highly valued pages will allow for a better UX. It gives a website visitor various ways way to navigate to highly valued content. Try to keep your site with navigation that allows a site visitor to get to any major page within 2-3 clicks. The video below talks about the 2-3 click rule, along with additional website architecture and internal link best practices. “If you have a home page, you can link to around 100 unique pages per page. 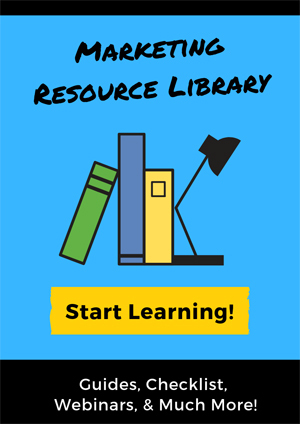 From here you can link to 100 unique pages. Those are my top-level category pages. Now you have 100 links per page from 100 pages. That gets you to your second-level category. That’s now 10,000 pages, as you can see from this model, using just 100 unique links per page, can reach a million potential detail pages in just 3 clicks. In this video, Joost de Valk is the founder and CEO of Yoast talks about how to handle a large menu structure. If your menu structure, overall, is so big and it’s loaded in the top of your page, then that might not always be the best idea for your SEO. One of the things that we used to do in the old days – that I still like to do sometimes now – is load the menu at the bottom of the page. Because that means that you’re showing the content first and you’re showing the links in the content to Google first, and then you’re showing them the entire menu. Not even thinking about page rank, this order of things makes slightly more sense to Google. And it might also make more sense to blind people and other people that visit your website. Your internal links, also called anchor links, matter. They should link relevant content. Since you’re linking to closely related content, you’re elevating your site’s chance of ranking. 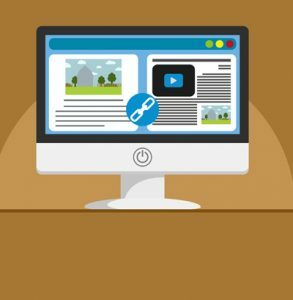 Linking this way helps search engines identify what’s most important on your website, by showcasing what is relative content and what isn’t. 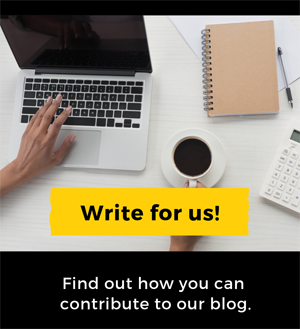 Furthermore, it provides your reader with additional content that relates to what they’re looking for. It also keeps them on your website longer if they find the content interesting. Use breadcrumbs on every page, so people are aware of their navigation trail. 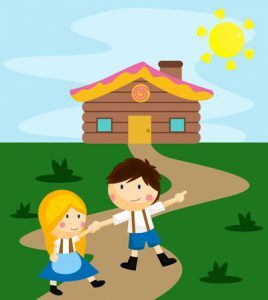 Remember the childhood story about Hansel and Gretel. They went into the woods, and Hansel dropped pieces of bread on the ground as they walked so they could find their way back, even if they got lost. These breadcrumbs became the inspiration for breadcrumbs that we find on websites today. Location-based breadcrumbs: Location-based breadcrumbs are a representation of a site’s structure. Attribute-based breadcrumbs: These breadcrumbs explain the relationship of products to one another and help visitors to find a new approach. 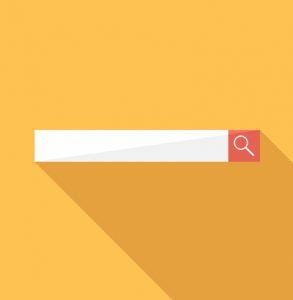 A search bar is a small box on your website that allows the visitor to type in what they’re looking for and provides results based on their input. Since we all search websites differently, no matter how much you’ve put yourself in your visitor’s shoes, you still can run into the problem of someone landing on your site, not automatically finding what they want, and them leaving. This is where the search feature comes in. If you have a search bar conveniently placed on your website, they can just type in what they’re looking for. If you’re running a WordPress website, you can add this feature through the widgets section. Go to the WordPress Dashboard > Appearance > Widgets’ and you will find the default ‘Search’ bar that you can drag and drop to your sidebar or footer area. Another option is to add a Google Custom Search. The video below provides an introduction to Google Custom Search and shows how it can help users find what they’re looking for on your website. Your website is an ever-changing/growing thing. You need to reevaluate your website navigation structure as you add and remove content. If certain of pieces of content on your website become outdated, either update them or remove them. If you remove content, make sure you 301 redirect the content to a new page. Also, make sure that you have an XML sitemap, to make it easy for search engines to crawl your website. 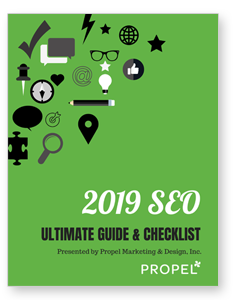 Where should we send your SEO Guide & Checklist?